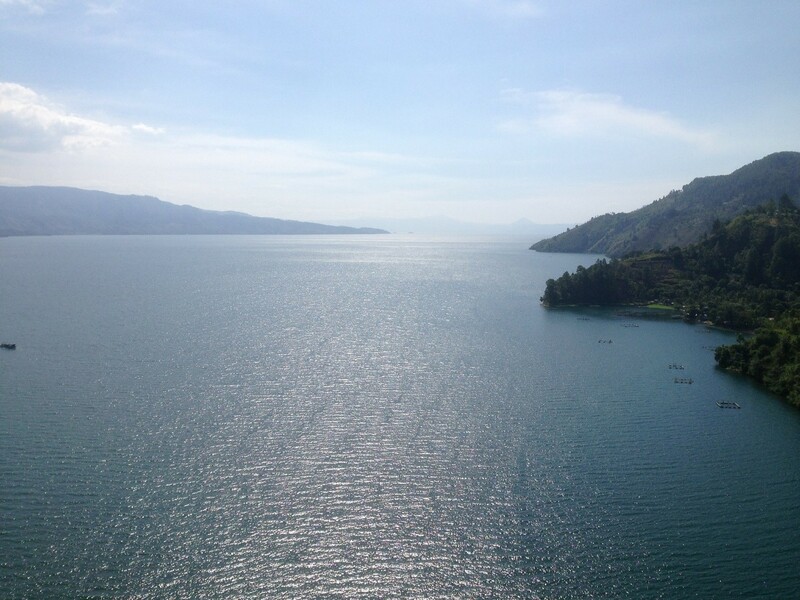 Danau Toba is one of the biggest lake in Indonesia, created by the supervolcanic eruption thousand years ago. What make this lake special is the island in the middle of this lake, Samosir Island. Festival Danau Toba is held mostly in Samosir Island. 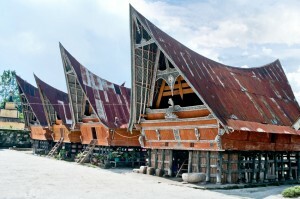 From art, music, and traditional craft will be main show of Danau Toba Festival. 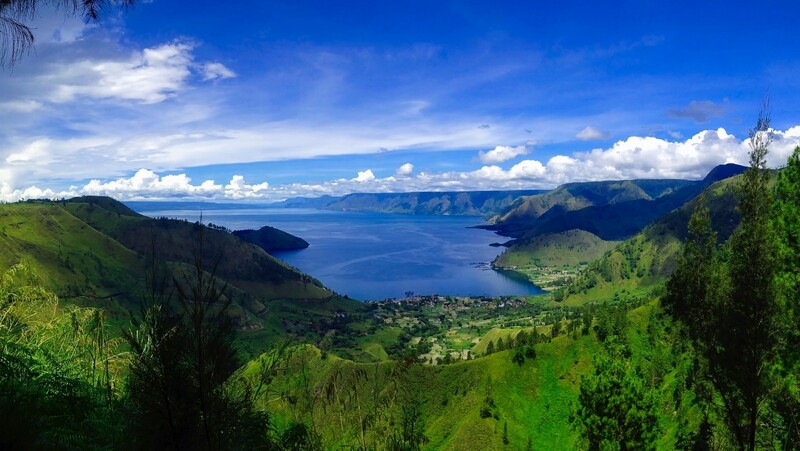 Name as the “Monaco Of Asia”, Danau toba offer a breathtaking view from everyspot you take. 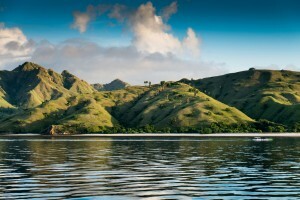 The main entrance to Samosir Island is from Tuk Tuk Harbour where you can take Tao Toba Boat. There are several mice events in this area. 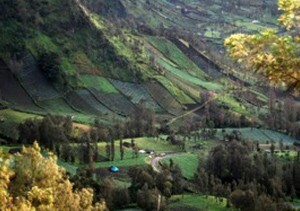 Samosir is a fairly large island where most of the activities of Lake Toba festival are held on this island. Usually there are times people spent their mice travel here. Another attraction from this island is “Sigale gale puppet”, Sigale gale is a wooden puppet that will dance according to the traditional music of North Sumatera. Since Danau Toba is proposed as “The Next Bali” and the festival of Lake Toba take part in specific date, you need to come here at the right time. There are a lot of hotels in this island, but make sure you get the one in the edge of Lake Toba. Some hotels offers you an infinity pool-esque, and some others have the ambience of local resident. Try the local cuisine of Lake Toba called “Naniura”, a Bataknesse sashimi. A fish that cooked by local spice that makes you forget your diet. Some might just want to enjoy the Danau Toba Festival, but in Samosir Island you can do a lot of things. As a part of Indonesian Culture, North Sumatera with its iconic tribe Bataknesse and all its cultures are very interesting to know. If you decide to stay a little bit longer, you might want to blend with local people just to know how they held a wedding ceremony or other ceremony. The traditional dance, Tortor have a very unique move and their language is very special let alone the design of their traditional house. 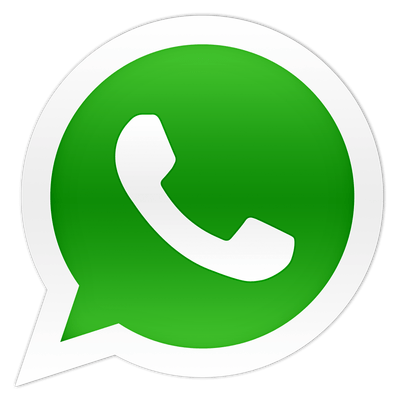 Are you an ethnic enthusiast? You won’t be bored to stayed at Samosir island. There are two main entrance if you want to go to Lake Toba, the first one is from Parapat and the second one is from a small town called Balige. Balige is the one near the new airport, Silangit. 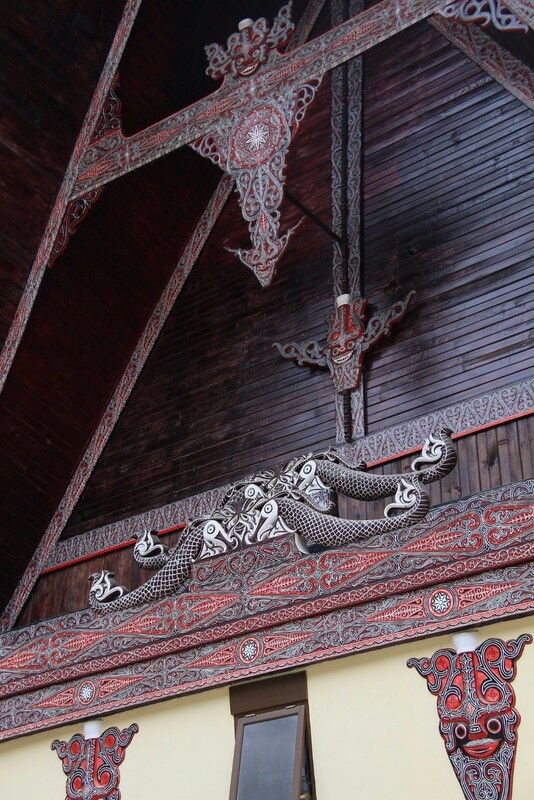 So you may consider visiting Balige before you continue your trip to Lake Toba. It has the famous Bataknesse museum, Bul Bul beach, and Others. 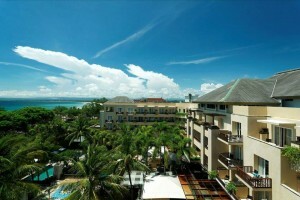 You can book a hotel in the centre of Balige City or take a guesthouse near Bul Bul Beach. Another spot in Balige is Tarabunga Hills where you can have the greatest view of Danau Toba. You can see how Lake Toba is called “Monaco Of Asia” from this spot. Move a little bit to Gibeon Hill where you can swim in a swimming pool with natural spring water from gibeon waterfall. The easiest way is to go via Silangit Airport. From there you are about 30 minutes to Balige and about 2 Hours to Parapat where you can use a ship to cross the Lake Toba to Samosir Island. If you want to explore balige city, you can use the famous Becak Motor. While rent a car is still the best way if you want to spend couple of days from Balige until your trip to Samosir Island. 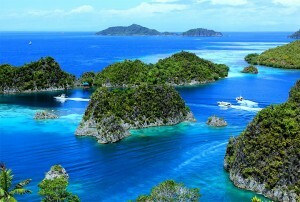 Tour From Bali is one of the leading tour agencies in Indonesia. The name “Tour from Bali” is inspired by tourists’ interests to visit Bali firstly before they begin their journey through Indonesia. 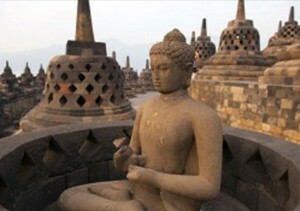 Offering premium tour packages at affordable price, Tour from Bali understands everyone deserves a wonderful trip. 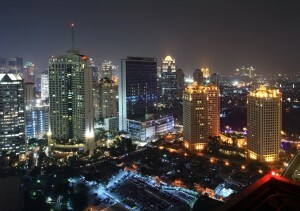 Therefore, each package is designed carefully by their handful tour experts to suit all costumers’ needs. With extensive arrays of services, Tour from Bali connects tourists to all amazing scenic spots across Indonesia. World class accommodations, exclusive transportation, are some of the benefits tourists can enjoy without have to worry about scams and overbooked reservations. Moreover, Tour from Bali also works as an event organizer that successfully held various international and national Meeting, Incentives, Conferencing, and Exhibition (MICE) events since 2015.